Devices currently running on Windows Phone 7.5 will not be on the receiving end of the long-awaited Windows Phone 8. Smartphones currently running Mango (7.5) are not at the end of the road, though. 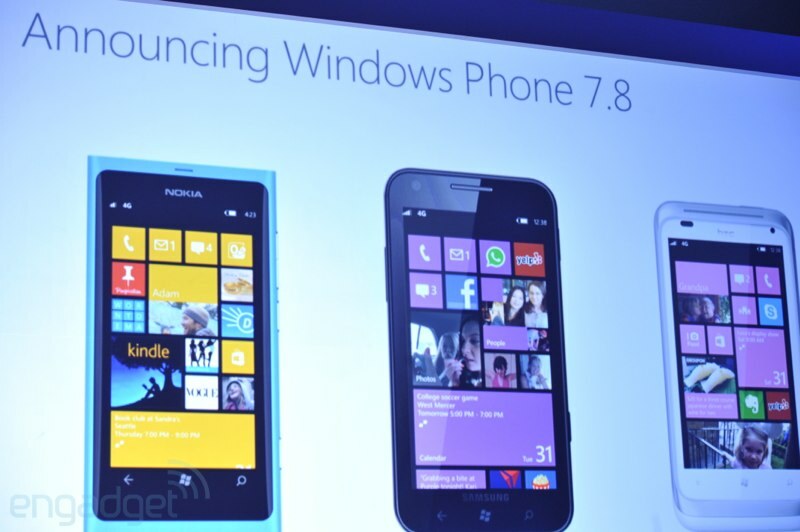 There is going to be at least one more release -- Windows Phone 7.8. It's long been speculated that the reason Microsoft would want to restrict WP8 to new phones is primarily due to improvements in hardware support and the change in platform architecture, and this conjecture appears to be right on the money.